We woke up to a nice surprise this morning. 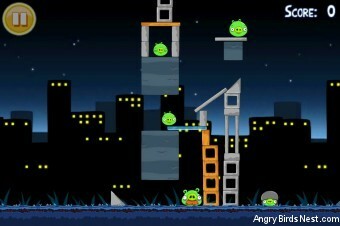 Angry Birds Free edition has been updated and includes 3 brand new levels. We’ve already finished the walkthroughs for them, which we’ve linked to below for easy access. Enjoy! Level 4-2 has been fixed. You now need about 80000 for 3 stars now. Hi, I can’t seem to find this update. It doesn’t appear in my new apps list. Is there something I’m missing? Try searching for it in the app store and re-download it. That should do it. Ok. It’s the Free version vs. 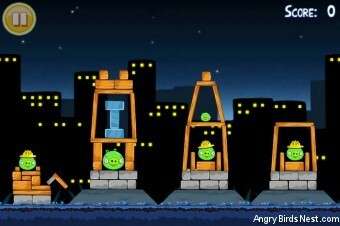 Angry Birds Lite or Seasons. For Level 5-3, it says 5-1 in the post. 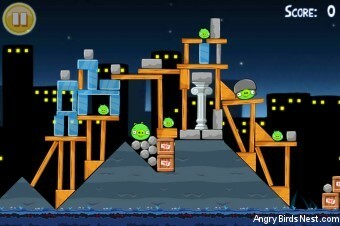 Some of the free levels are exclusive, yes.